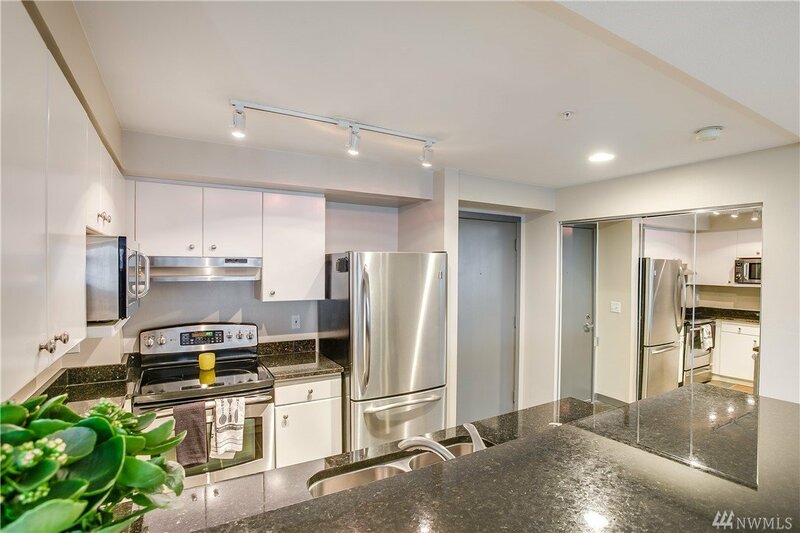 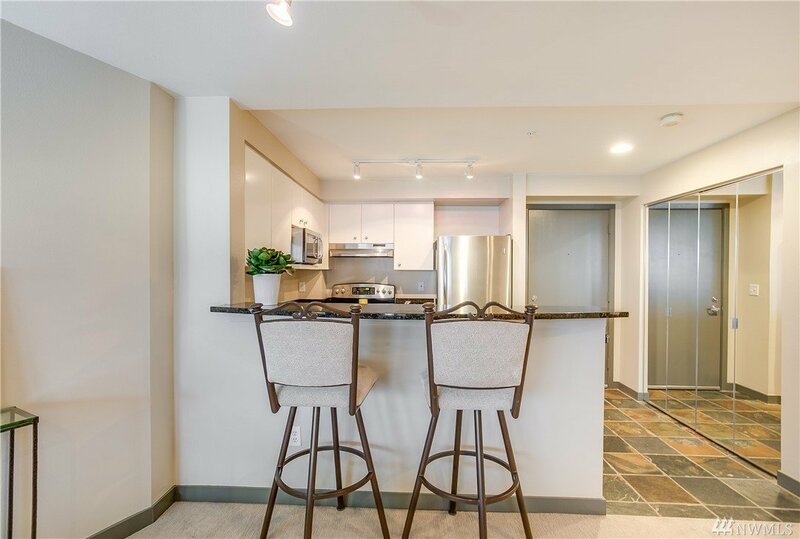 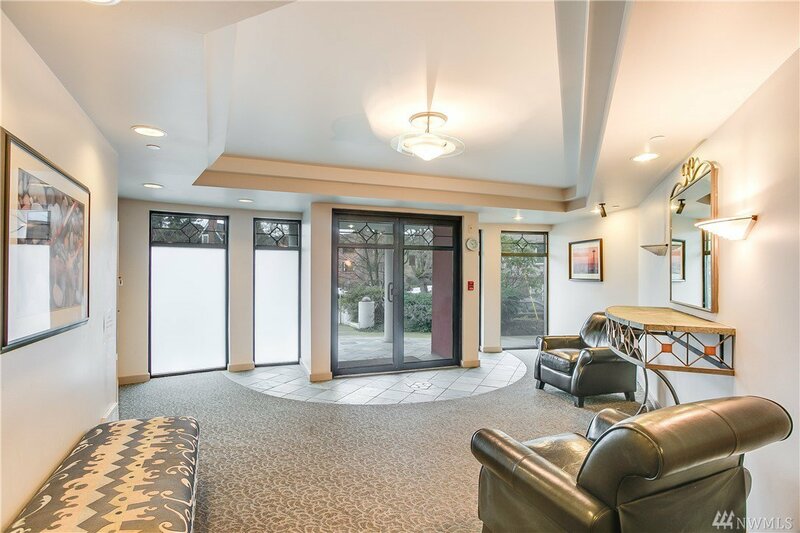 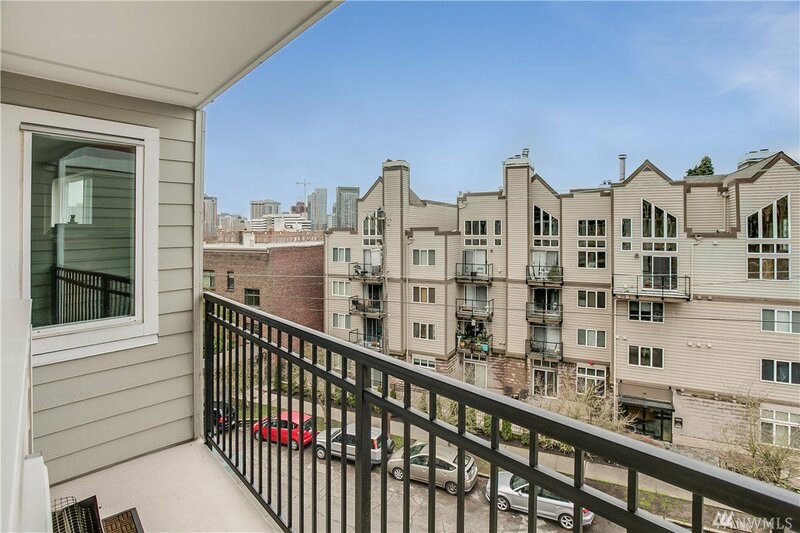 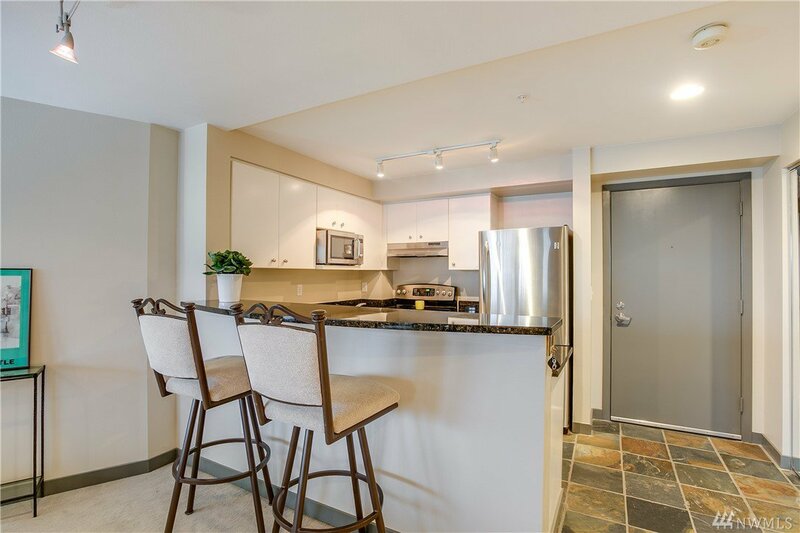 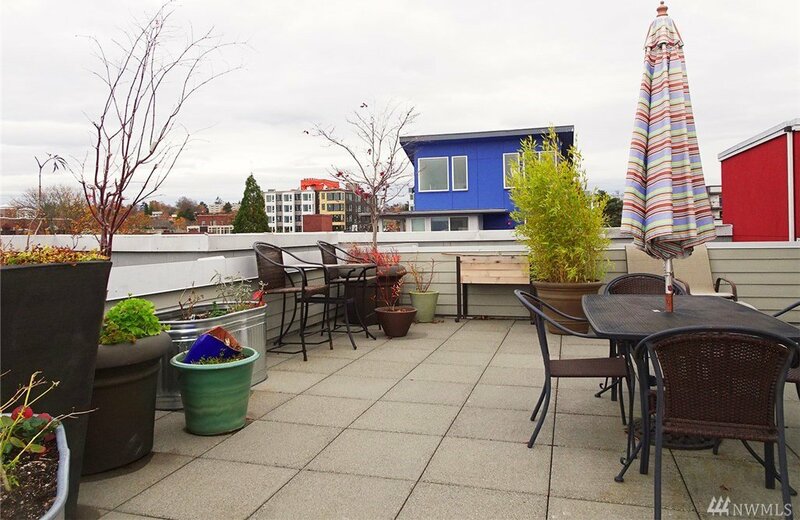 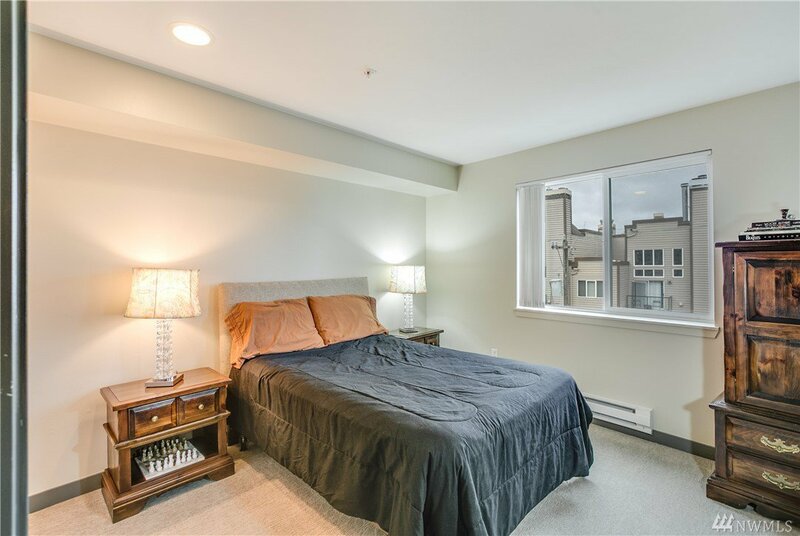 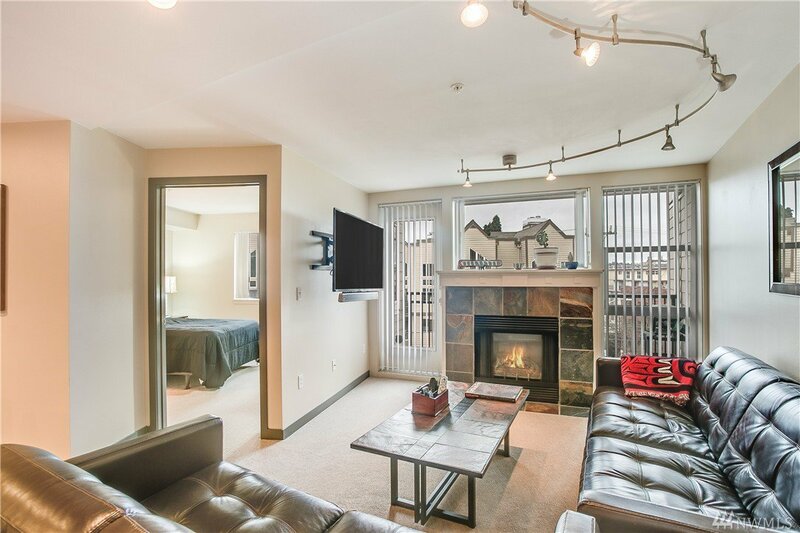 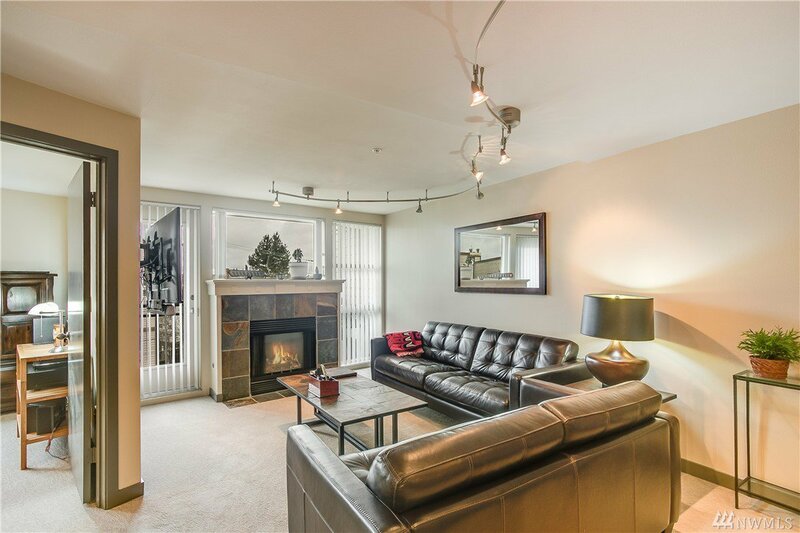 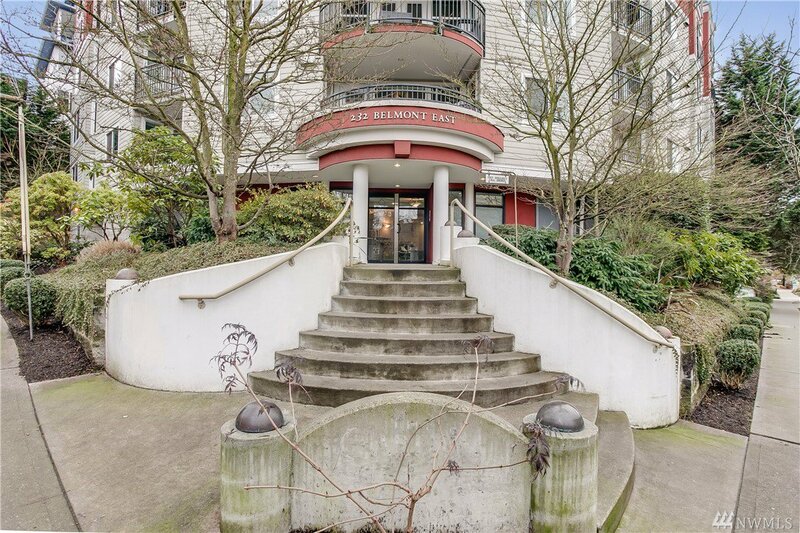 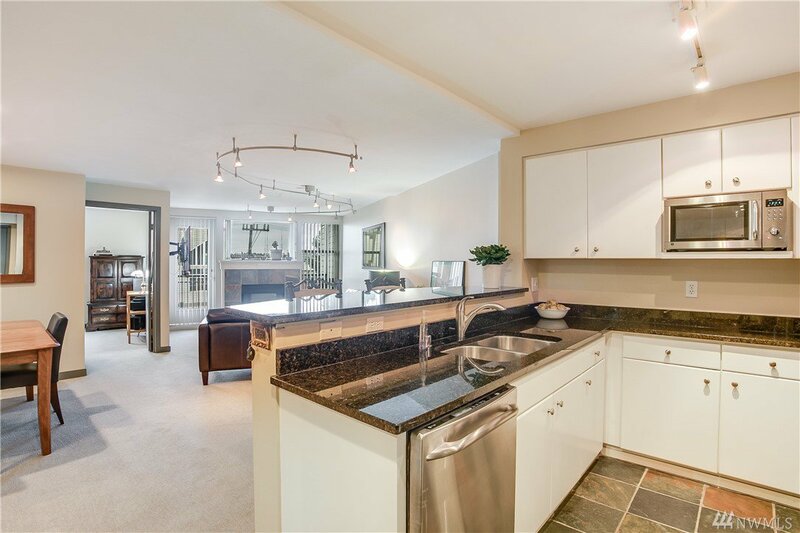 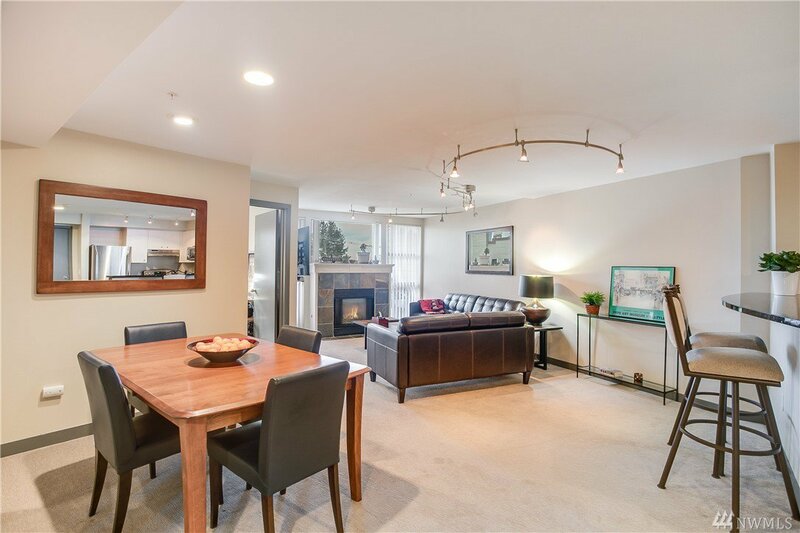 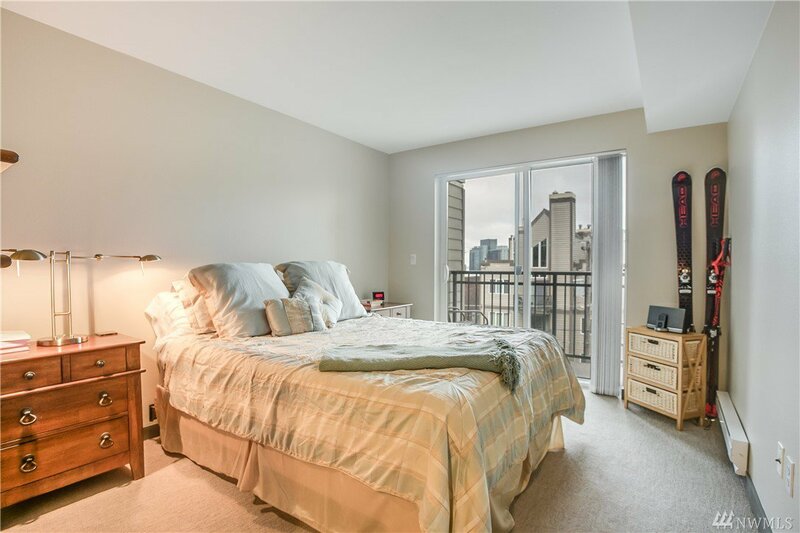 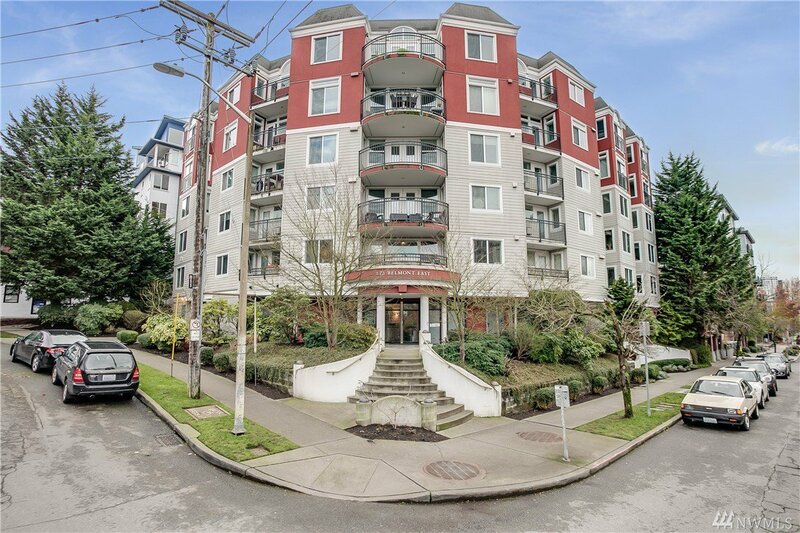 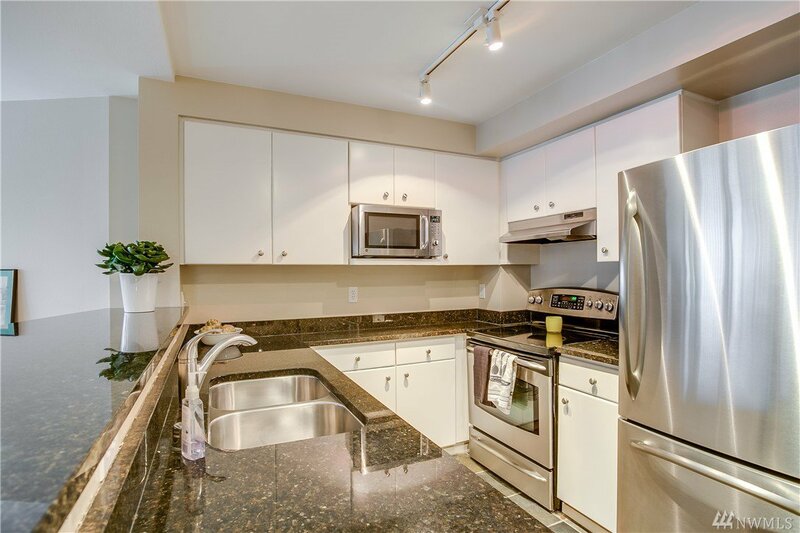 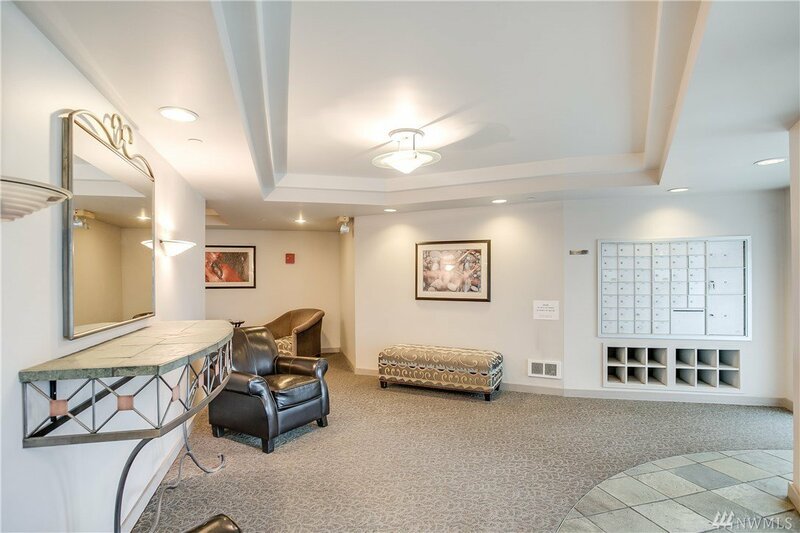 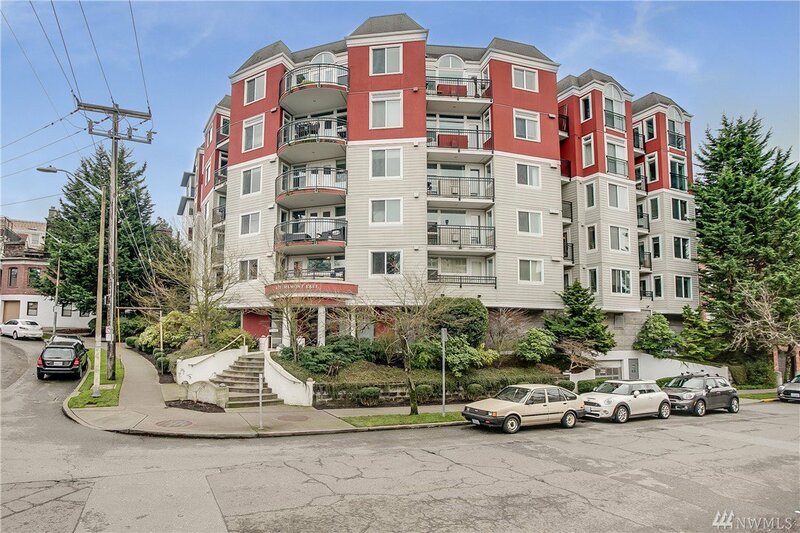 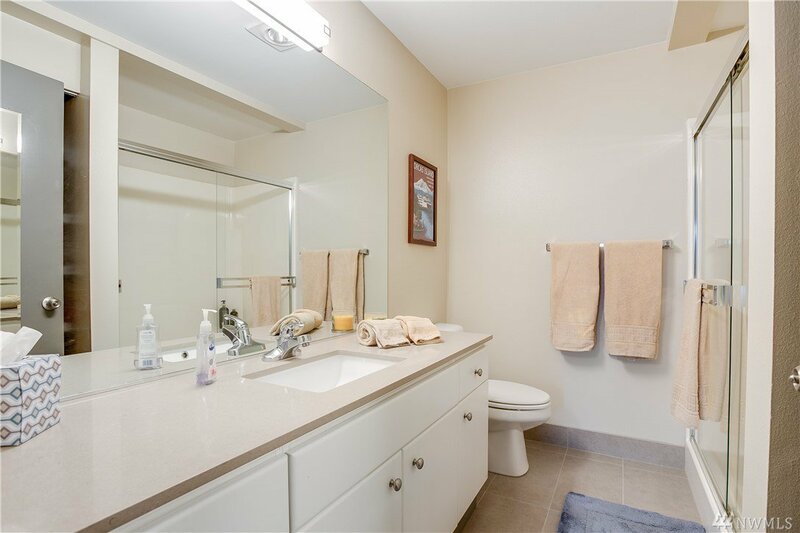 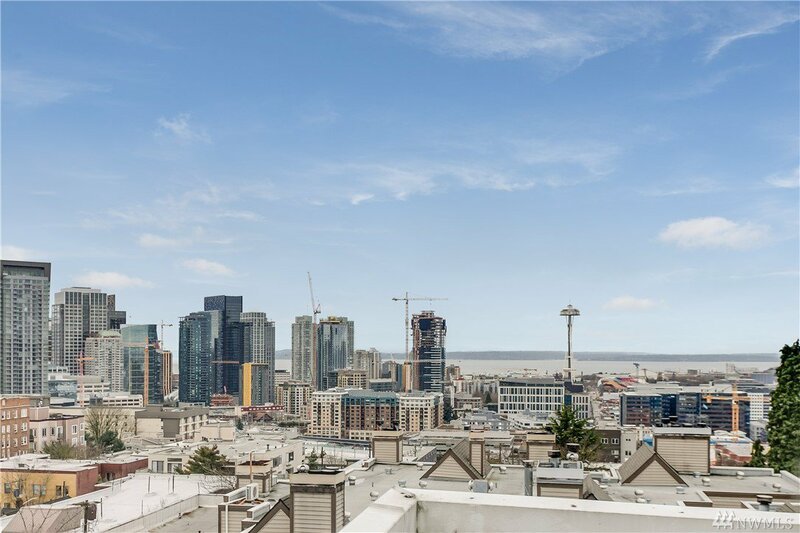 Contemporary Capitol Hill 2 bed/1.75 condo w/partial views to Puget Sound! 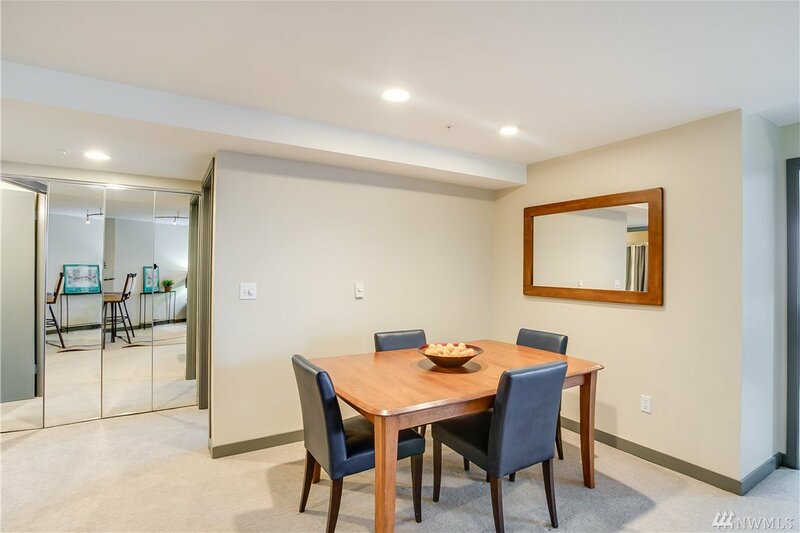 West facing open design concept w/recent updates including professional custom paint, new base boards w/matching interior doors, quartz counters/new sinks/tiled floors in both baths, custom granite kitchen breakfast bar, & carpet. 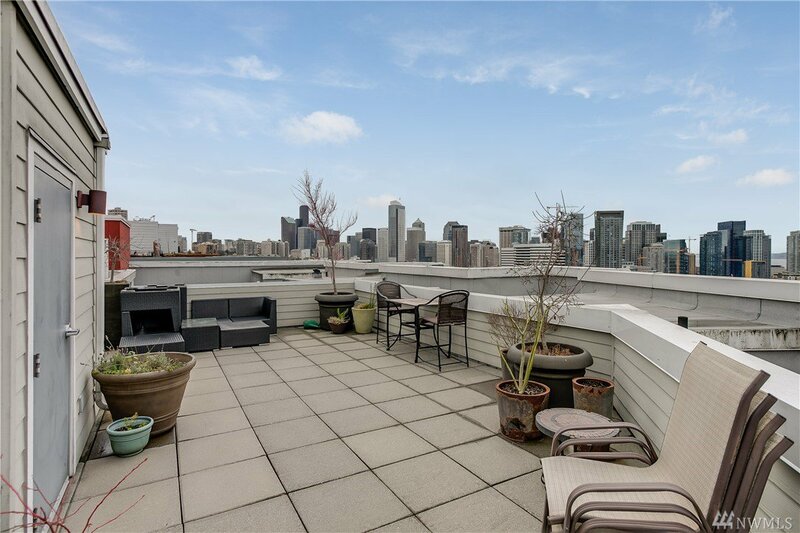 Don't miss the rooftop deck w/amazing panoramic city/sound views. 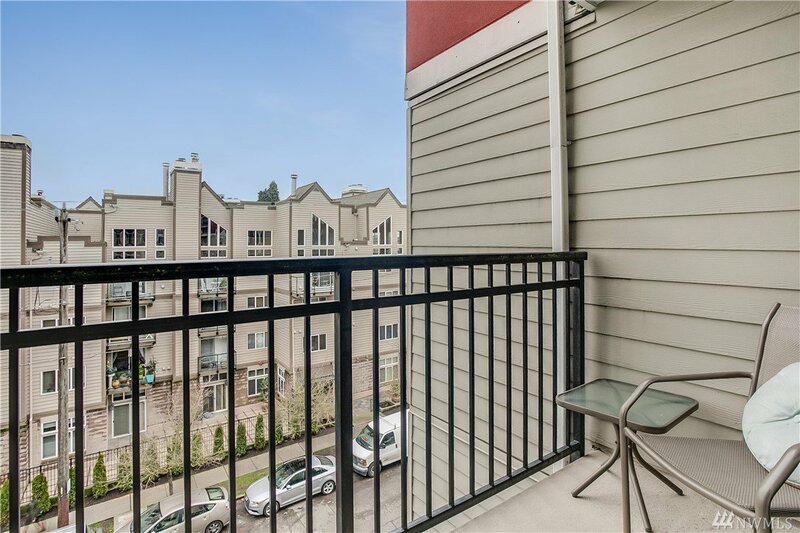 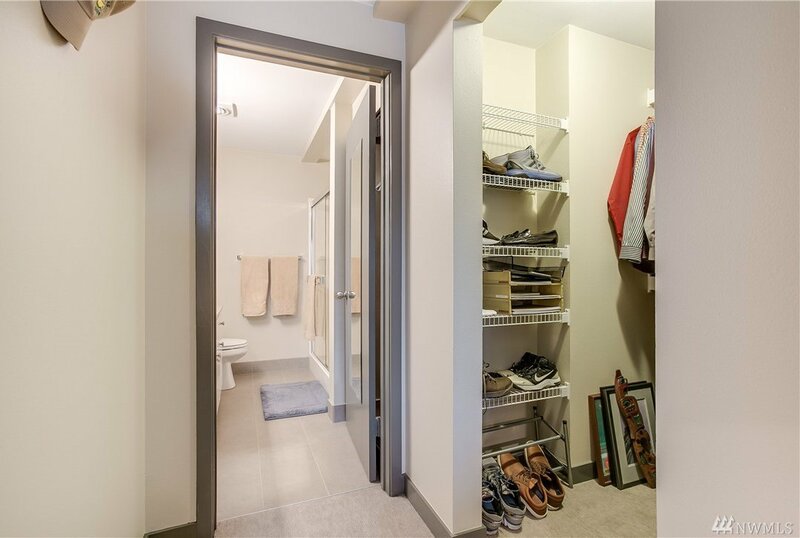 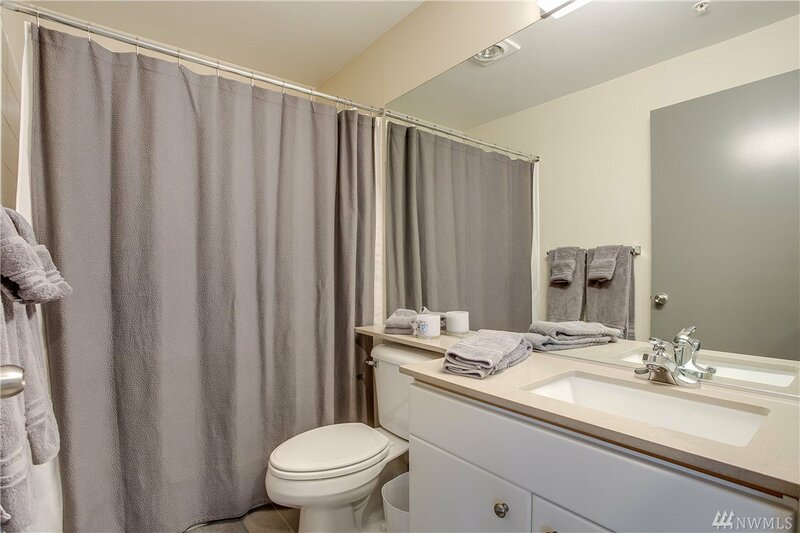 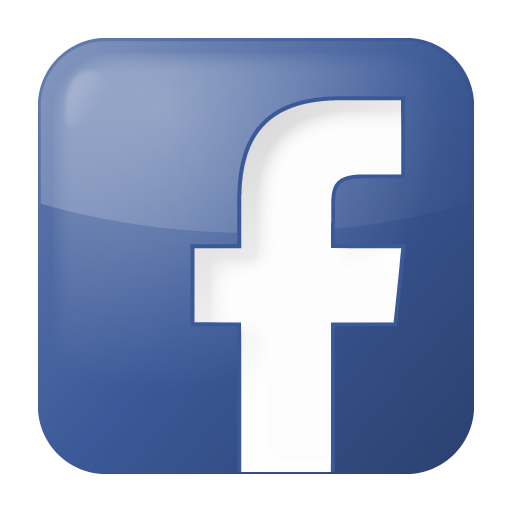 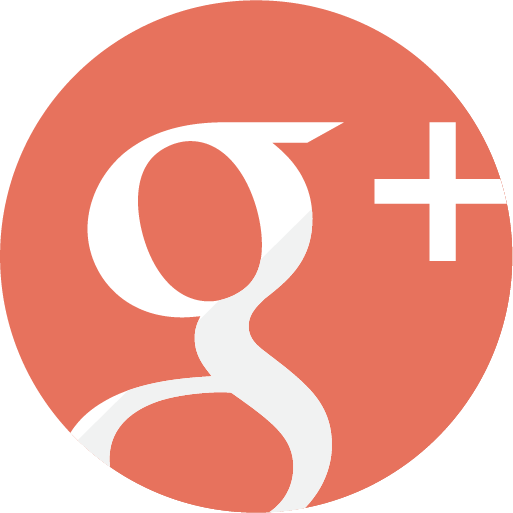 Features include gas FP, 2 balconies, 2 assigned parking spaces in secured garage & storage space. 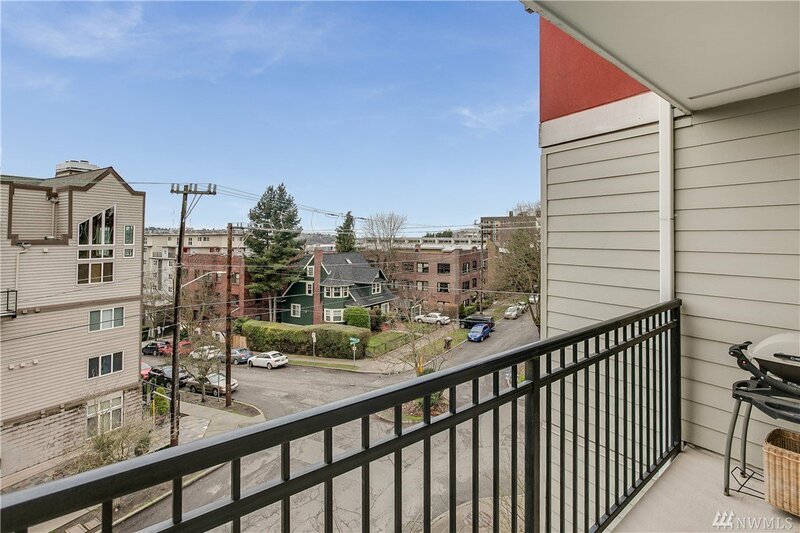 Light rail w/in 3 blocks.